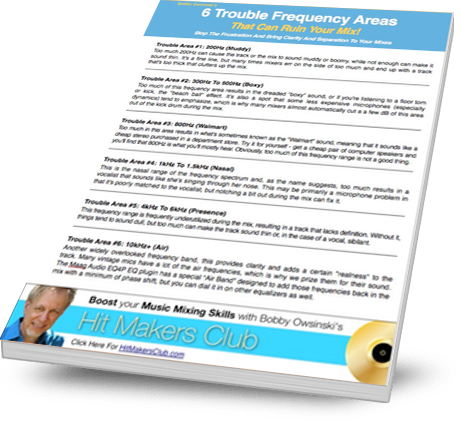 Frustrated about tracks not sounding right in the mix? Do you just twist the EQ parameters hoping that it will eventually sound good? When you give me your email, you'll get the PDF download immediately, and you'll be subscribing to my email list. I promise to only send you emails that you'll find interesting and helpful to your mixing and productions, and that you can easily opt-out if you're unhappy!